Mouthguards are a protective device used in the mouth to cover the teeth and gums to prevent and reduce injury to the teeth, arches, lips, and gums. For the millions of people around the world who may recently have had braces installed, staying active is easier said than done. Most times, braces end up causing serious injuries when sports or physical activities are being played because the oral cavity could be wounded. The National Youth Sports Safety Foundation (NYSSF) estimates that about 3 million teeth are knocked out yearly during children’s sporting events. Although there are no absolute means to eradicate injuries of this nature, there are ways to greatly reduce the risk such incidents happening to your kids. The American Dental Association also reports that professional athletes are 60 times prone to suffering from a dental injury if they do not wear a mouthguard. There is also research being conducted at the moment to confirm the theory that suggests that mouthguards could protect athletes against concussions. The most important part of any mouthguard is the protection it offers. 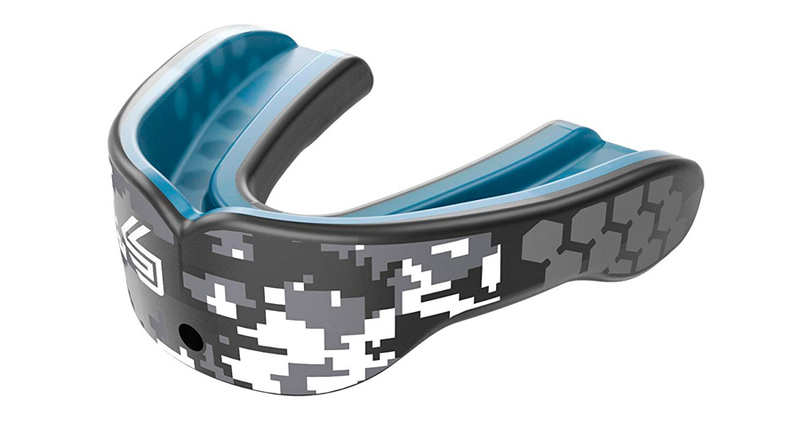 Treatments for injuries that occur to athletes who do not wear mouthguards can be as high as $15,000. And recently, the National Federation of State High School Associations made the use of mouthguards compulsory for Football, Ice Hockey, Wrestling, Field Hockey and Lacrosse. And although this does not apply to some sports like basketball, many experts seriously recommend the use of a mouthguard to prevent injuries. 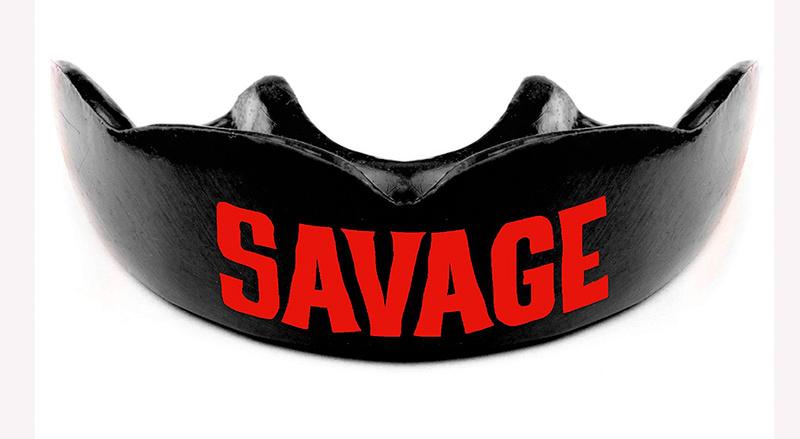 This type of mouthguard has the capacity to fit any teeth shape. To get it to work, the mouthguard liner has to soften,and this is done by soaking it in hot water. Then biting into it and conforming the liner to your teeth shape. 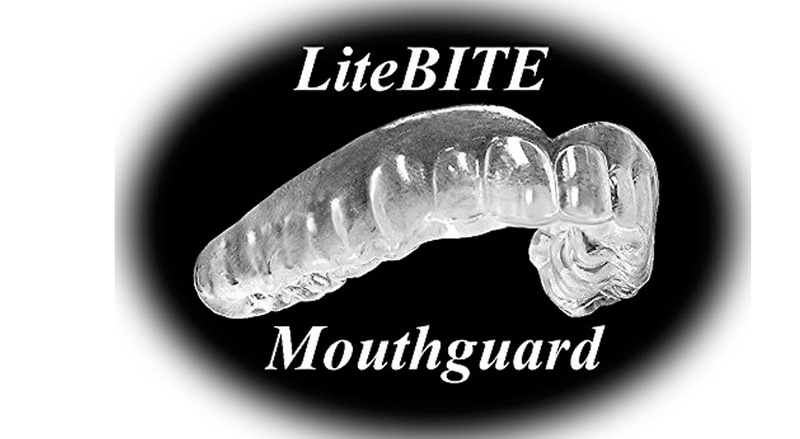 This results in a mouthguard with a close fit that seldom falls out and provides great protection. 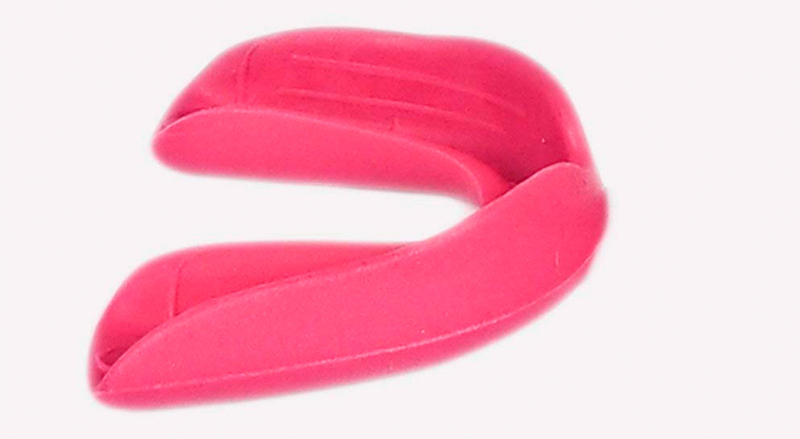 As the name implies, these mouthguards do not need to be molded and can be used immediately they are out of the case. It is advisable to sterilize them before use as the mouth is a very sensitive environment. These guards are very easy to remove, and they utilize soft bite pads in order to keep them comfortable for use. And although not every sport requires mouth guard, it is no hidden fact that using mouthguards greatly reduce the chances of tooth loss or even damage. However, because of the varying needs of sports, it is important to understand the right mouthguard to use for the appropriate sport. Not to be confused with soccer, football Is a very physical sport that has high impacts and it important to get protection from the never-ending hits. For people who play this sport, it is advisable to get an integrated lip guard that protects the lip and is an amazing spot for cool prints. Basketball is characterized by constant communication and quick plays. Bearing these in mind, it is important to procure a mouthguard that allows you to speak easily as well as breath freely without obstruction. 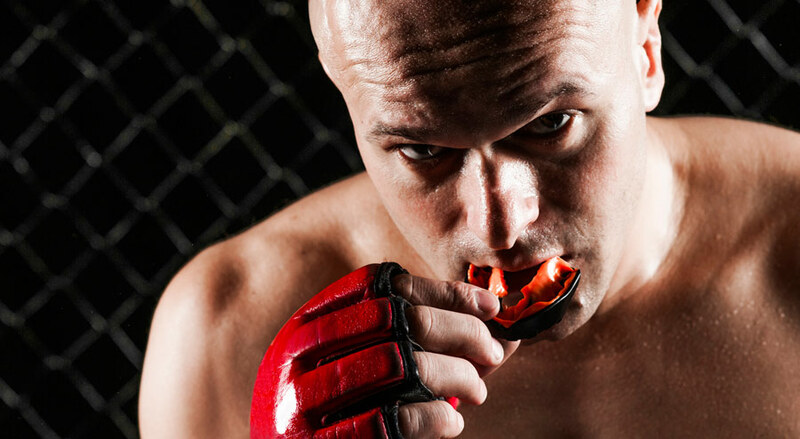 Choose mouthguards that are of a slimmer design and have integrated breathing channels. 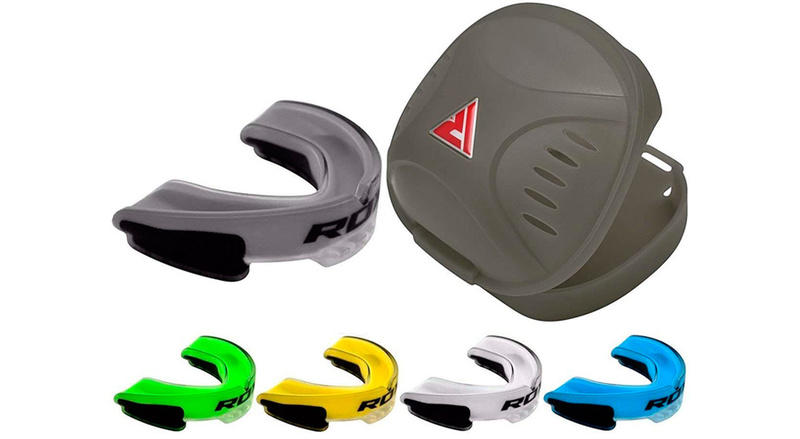 Compared to the mouthguards used for other sports, these are lighter and more comfortable. Hockey is a sport that is just as physical as football. And because of this, most hockey players are prone to taking hits on the ice. But most of them play without the helmet donned by football players. The mouthguard required for hockey players is one that possesses a strong exoskeletal frame to absorb the impact. Boxers and athletes in similar industries are subject to multiple powerful hits to the face irrespective of skill. When choosing a mouthguard, choose one that has been crafted to withstand high impact with a strong frame and has protection for your upper and lower jaw. Visiting an orthodontist is not a cheap or casual experience. Because of this, it is important you protect the investment you made towards your teeth with a braces mouthguard. These mouthguards can come in a wide variety of style that could either protect only the upper jaw or the lower jaw or both of them. These mouthguards protect you from damage to your teeth, but only protect you from lacerations to the inner mouth from brace brackets. When choosing a mouthguard for your braces, it is important you choose one that was designed specifically for braces or at least opt for one is an instant fit instead of the boil and bite type. 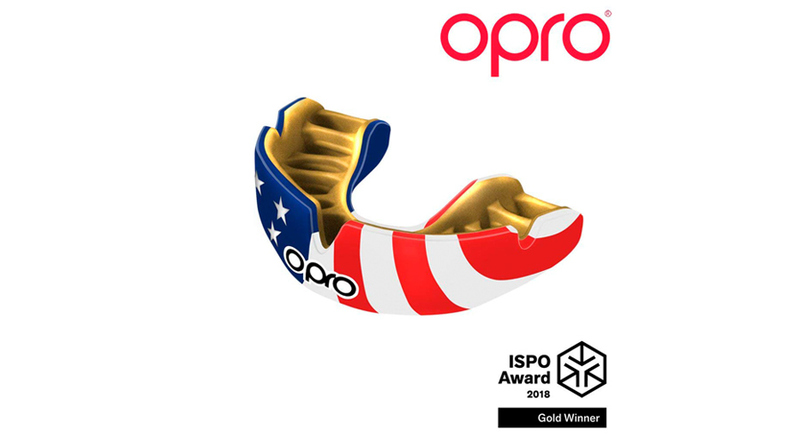 Also, bear in mind that the best-suited braces mouthguards are those that can accommodate changes in mouth structure as the teeth adjust to the braces. Protection: Ask yourself questions relating to how often and how hard you may experience impact when playing sports or just going about your day to day activities and choose a mouthguard that can help you out there. Comfort: Your mouthguard must be comfortable enough to remain in your mouth for extended periods of time. When choosing, fold the mouthguard multiple times and if it is comfortable out of the box if no molding is required. Sport: Consider your day to day activities. Each person has different activities that they engage in; it is important to have a mouthguard that’ll be able to meet your daily needs. Braces: Choose mouthguards that were designed to contain braces. Case: Mouthguards with cases help protect your mouth from the things that should not be in your mouth. Quality: After weighing all the above options, consider the quality of the mouthguards. Should you be stuck between multiple options. Purchase the one made with medical-grade silicone.